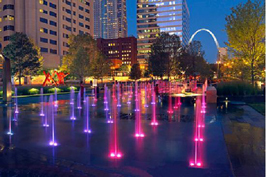 From picnics in the park under the Gateway Arch to listening to your love at the Whispering Arch, Saint Louis has a lot of romance to explore. 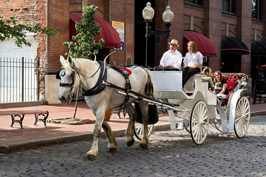 Take a horse-drawn carriage ride downtown and explore it all. 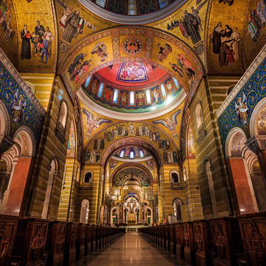 Fall in love in Saint Louis, MO. 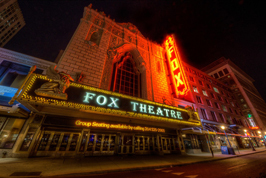 Like the name says, this bed and breakfast is sure to be a memorable place to stay. 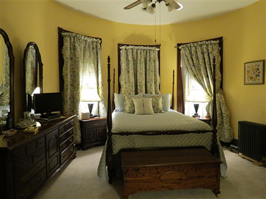 Bring your sweetheart and have a romantic getaway in this beautiful Queen Anne Victorian home that has been described as a mini-mansion. 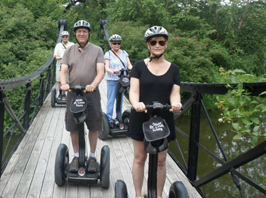 The bed and breakfast has a three course breakfast served daily and also offers packages to help put a romantic touch on your stay, including champagne packages. 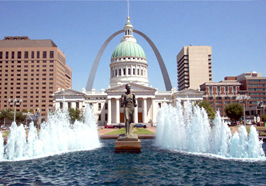 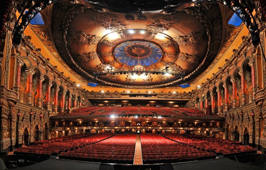 Relax in the charming, elegant surroundings of the past while you plan the perfect romantic getaway in Saint Louis, MO. 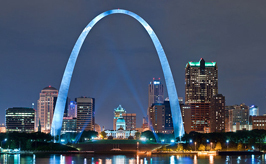 One iconic monument in Saint Louis, MO that you will be hard pressed to miss is the Gateway Arch. 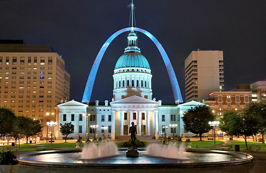 Standing at 630 feet tall it is the tallest man-made national monument in the United States. 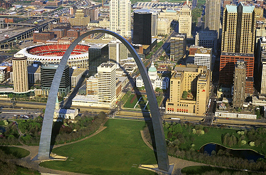 Take your love on a journey to the top of the arch to share a breathtaking view of Saint Louis, MO. 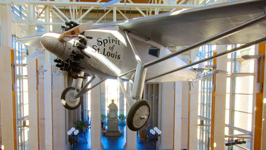 When you and your love are done touring the arch and appreciating the views of St. Louis, be sure to take a stroll around the grounds and visit the museum at the bottom of the Arch. 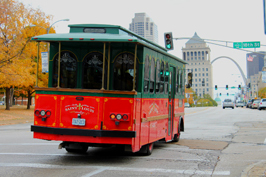 There are many ways to see St. Louis, be it by riverboat, helicopter, or just by foot, however I think some of the best and most romantic ways to see the city are to take a trolley or carriage ride. 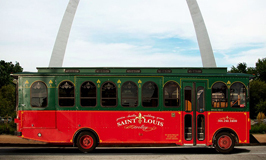 Both tour types are convieniently offered by the same company, Saint Louis Carriage Company. 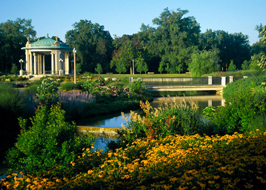 So, if you are in the mood for romance, hop on a trolley and see the city in style, or take a more relaxed route and enjoy a ride in a horse-drawn carriage. 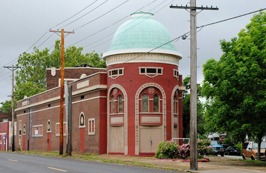 If you are more interested in individual sights to see within the city, I suggest a tour of the Budweiser Brewery or perhaps a trip to the Lemp Mansion. 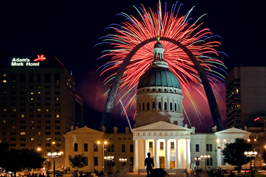 Saint Louis has many things to do for a couple that is looking for a romantic outing. 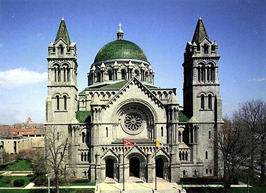 They have an art museum, a unique city museum, a botanical garden, a symphony orchestra, a zoo, and is a city that is rich with architectural treasures as well. 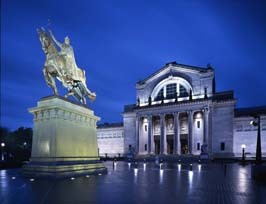 One of these architectural gems is Union Station in St. Louis. 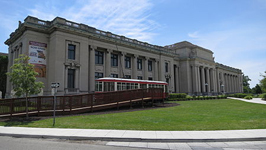 The station used to be one of the busiest train stations in the world, but has since been converted into a shopping and entertainment area. 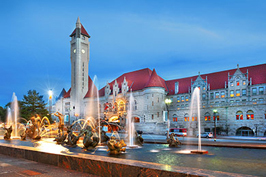 While, not used in the same manner any longer, Union station has a unique architectural anomaly, The Whispering Arch. 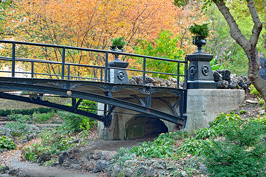 Visit the station and explore this unique feature with your sweetheart and you will be sure to make memories that will not be soon forgotten. 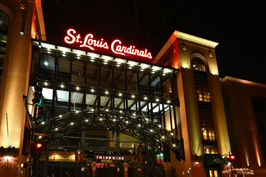 When you come to visit Saint Louis, be prepared to catch a great baseball or hockey game. 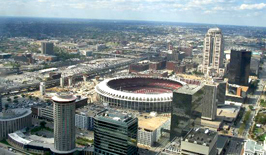 The town is home to the St. Louis Cardinals, who play in the Busch Stadium and is also home the the St. Louis Blues NHL hockey team. 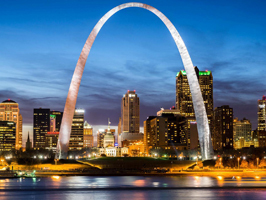 If you are a fan of either sport, then St. Louis is the perfect place to bring your love to enjoy a great sporting event and make memories together.